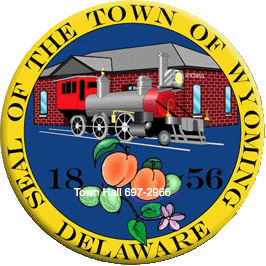 The Camden Wyoming Sewer Authority provides sewer and water to the Town of Wyoming. The authority consists of members appointed by both towns to conduct the business of the authority. The authority consists of 6 members 3 from each town.